The legendary Japanese manga artist who created the beloved “Lupin III” series has died at the age of 81. Monkey Punch, whose real name is Kazuhiko Kato, began his career in Japanese manga in 1965. He found work with publisher Futabasha, where he drew “Lupin III,” about a master thief and his heists. This manga of his and its cocky central character, first introduced in 1968, was an instant hit in Japan, eventually becoming a classic with numerous TV anime series and specials, two live-action films, nine animated movies, and a musical to its name. Its popularity extends to abroad as well, with the famous San Diego Comic Con awarding Kato with its Inkpot Award, a honor given to individuals for their contributions to the worlds of comics. 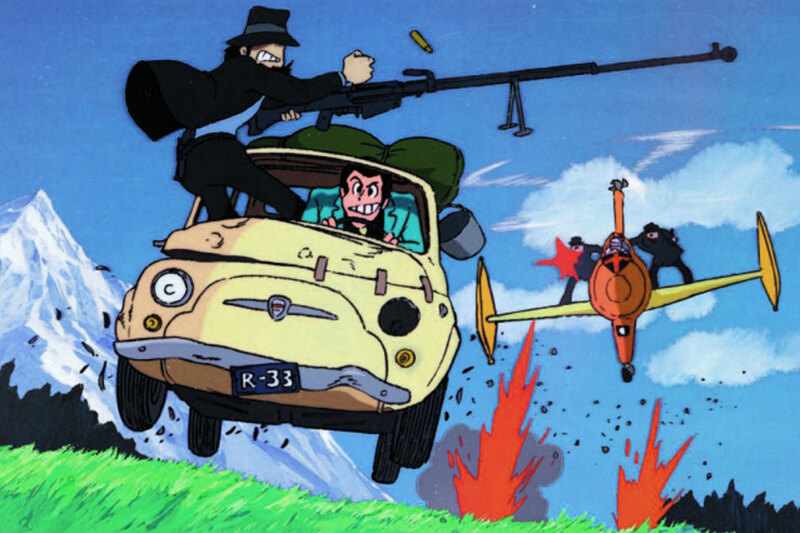 In the Philippines, Lupin is known because of the “Lupin III” anime season that aired back in local primetime in the 1990s. “Lupin III” is about a man who is said to be the grandson of the world’s greatest thief, Arsene Lupin, first created by French writer Maurice Leblanc. Together with his gang, that includes a samurai, they go on thrilling heists across the globe. Reports said that Kato died of pneumonia on April 11.